Chops Are Out, Concepts Are In! Social media has distorted the reality of playing drums, giving chops, licks and patterns too much importance. 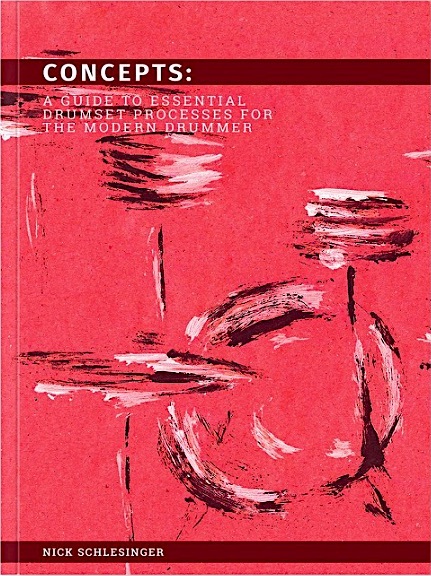 Nick Schlesinger’s new book Concepts: A guide to essential drumset processes… offers a fresh alternative to drummers seeking to develop their own creativity, ideas and style. 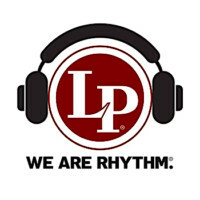 By focusing less on specifics and more on wider principles, Concepts will help you break new ground in creating your own grooves and fills applicable to your own musical needs. 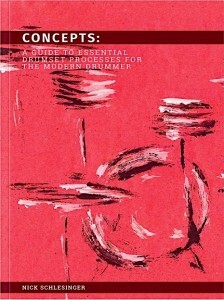 It distills essential drumming concepts into simple, bite-sized explanations that you can instantly apply to your playing. Independence & co-ordination, creativity & rudimental applications, and time & feel perception are all covered, with each chapter containing background, easy-to-follow and step-by-step processes, and easily accessible resources for context to help you explore topics deeper. 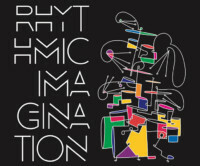 Unleash your creativity, develop your own ideas and style by getting your copy from www.drummingconcepts.com for £12 paperback, or £8 ebook editions. For a limited time, get £2 OFF your purchase by using promo code:mdolbear Visit www.drummingconcepts.com for more information.